Good Morning everybody! I Hope you will enjoy June. Today is my first time at the Stuff to Scrap Road Trip. 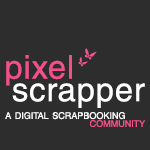 Road trip is the way they call the blog trains at Stuff to Scrap, another great digital scrapbooking store. If you are following the road trip stop by stop, you are coming from the fantastic Busy Craft Mommy designs. I love her work. 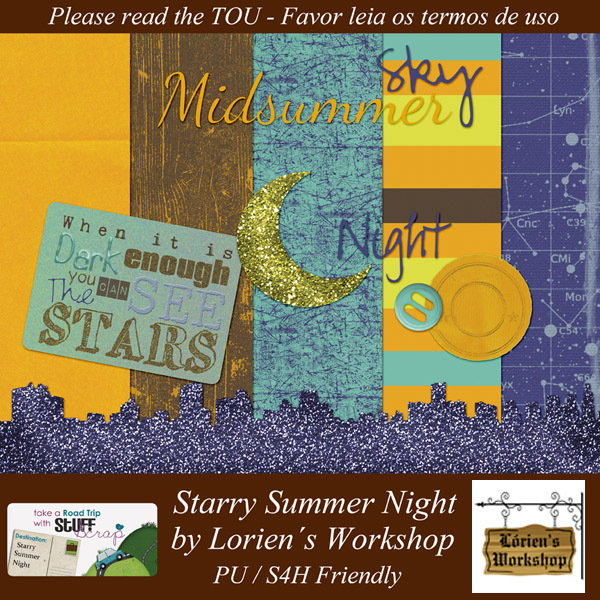 Lorien´s Workshop <---- You are here, thanks for your visit. Thanks so much for your contribution, it's lovely. I love it, Lórien. Thank you very much. What a lovely kit for the Starry Summer Night blog train! The sky charts are a great addition as well as the sparkly elements. Thank you so much! Thank you Lorien - it's lovely - I especially like the constellation paper and the wonderful card with the quote. Great job! Background paper by Lorien´s Workshop. Simple theme. Powered by Blogger.